Hi thanks for the great review. I was just wondering how practical would it be whilst folded on a train. Could i take it up escalator’s at a train station? Thanks for your comment Eddy. It would be fine folded on a train aswell as escalators. I don’t see you having any problems. Is this road legal? What are the legal requirements in the UK for this product? Hi, Could you tell me if the Evo 1000W can climb up steep gradients, or is it more designed toward flat & small gradient hills? Is it likely to burn out with too much workload? Sheffield is a very hilly city, could it cope? Cheers… PS. What is the lifespan? I can not say how pleased I am with my evo 1000w power board gets me work and back in no time it puts a smile on your face going passed cyclists that are peddling away .All my friends want one I go shop and everywhere on it .It is amazing. And will put the biggest smile on your face . Do not underestimate how fast they are. Hi Chris, I’d love to offer you a discount but I don’t sell them I write reviews only. If you click the links in my side bar they will take you to where you can buy. could u let me no if u be having anymore of these in stock plz an how is delivery ???? Hi Becca, sorry I don’t sell these currently, I just review them. But if you click my side bar links they will take you to where you can buy the scooters. Delivery is around £25 depending on your location. Thanks for your question! 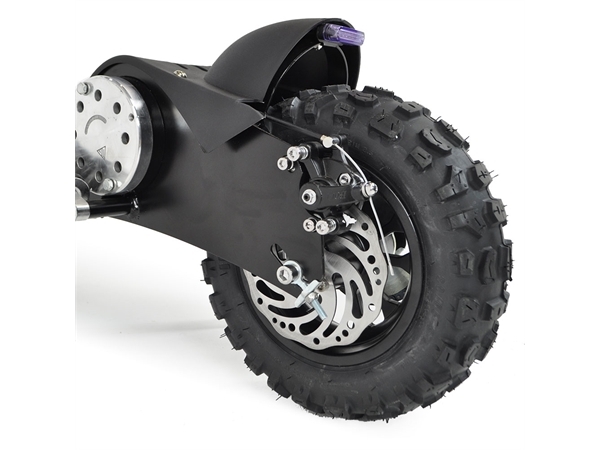 I am 12 years old and I was thinking about getting this scooter. I was wondering is it would be to big or to small? let me know. Hi Jack, that’s too difficult to answer without you giving me your weight and height. is it legal to use to work, either on the pavement or road? Hi Dave, thanks for your comment. Technically you’re not supposed to ride these in public places but use your own discretion, depending on where you are travelling to. Is there any way that a little storage or basket or anything that we could put a bag? Hi Flo, you could hang a small bag on the front of the scooter, or a back pack/ruck sack may be more appropriate and out of your way. 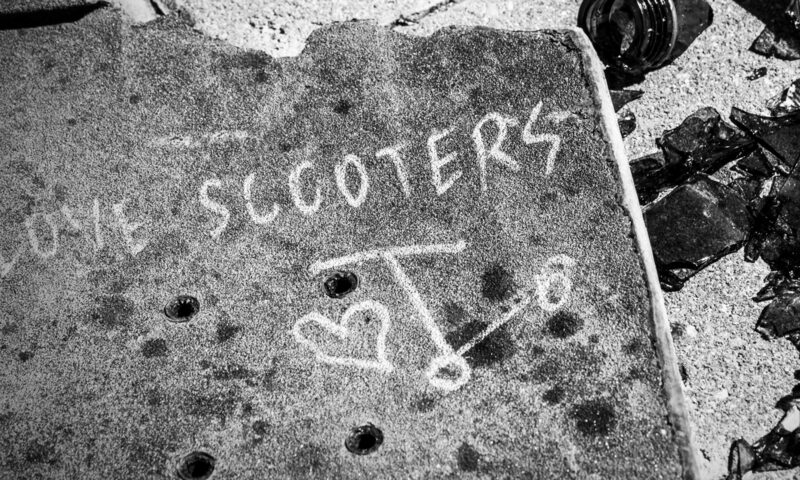 Hi I am interested in buying two of these scooters. I want to have a basket attached is that possible? Also what is the most powerful electric scooter you have? Will you post to Spain if so how much to Alicante region Denia? Hi Vanessa, thanks for your comment. Unfortunately I don’t currently sell these scooters. I am an electric scooter fanatic and I just write reviews. If you click the banners in my side bar you will get taken to places where you can buy them. Shipping to Spain is definitely available. 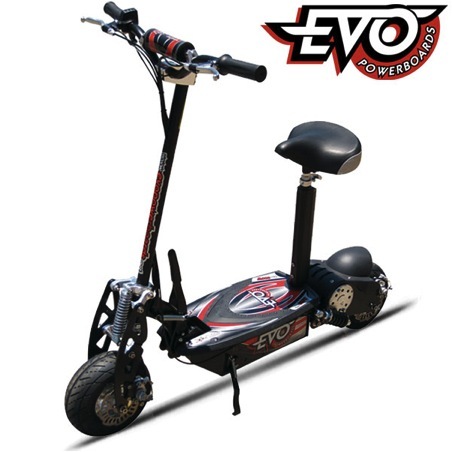 The most powerful is the 1000W Evo electric scooter. Do you do delivery to Singapore? Can the scooter work without the seat? Hi Tan, sorry I don’t sell these myself I am just an electric scooter fanatic and reviewer. You do need the seat and you can also get international shipping for these. Have a look here – Amazon will ship this to Singapore. Hope that’s helpful! I have one of theses they are brilliant vary quick and a head turner.people always ask me what it is and where did i get it.ive put an alarm on mine.